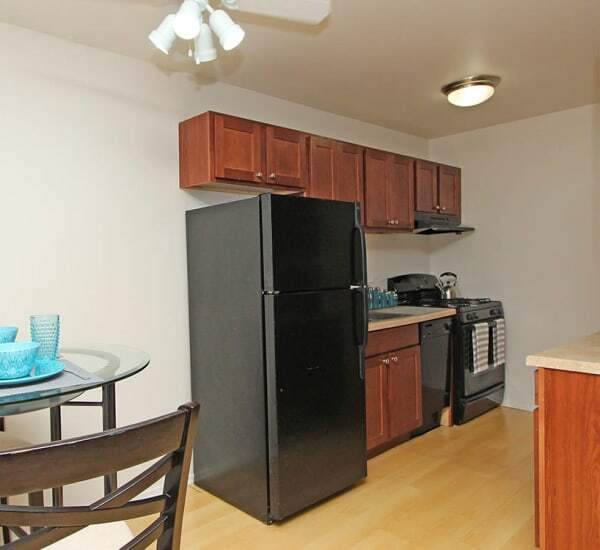 Your ideal space is waiting for you at West Line Apartments. Studios are 410 square feet and include all of the essential apartment features to accommodate your modern life, including full bathroom and fully equipped kitchen. 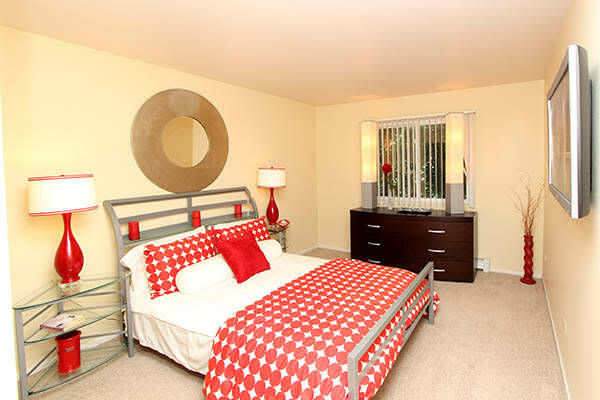 One bedroom apartments are 616 square feet and feature an eat-in kitchen, as well as a walk-in closet in the bedroom. We offer two options for those looking for a two bedroom apartment, ranging from 782 to 816 square feet, with separate dining area and generous closet space. The larger of the two bedroom units is perfect for small families or roommates, and has a second half bathroom and master bedroom with walk-in closet. Get to know the newly renovated homes at West Line Apartments. 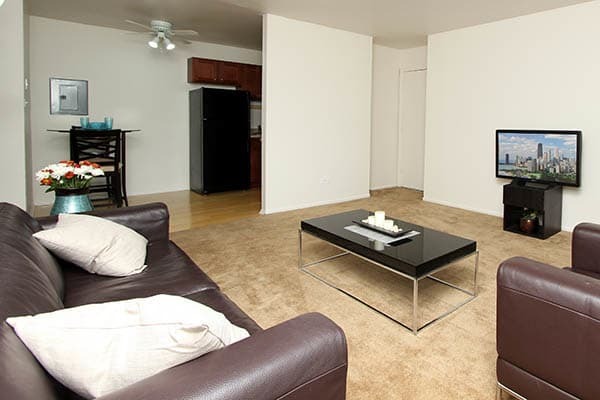 Every studio, one bedroom, and two bedroom apartment has open, efficient floor plans for you to create your ideal home. Apartment homes range from 410 to 816 square feet and feature must-have design features that maximize your space, including huge walk-in closets, updated kitchens, and separate dining areas. At West Line Apartments, we don’t just offer roomy floor plans with practical amenities, we also have the very best in upgraded features for a pleasant apartment experience every day. Experience life at its fullest in your new studio, one bedroom, or two bedroom home at West Line Apartments. Preview the floor plan models and schedule your personal tour today.